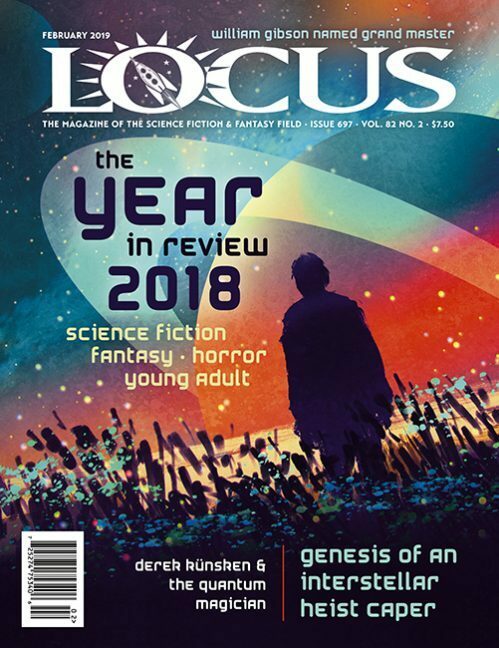 This episode is our more-or-less annual discussion with Locus magazine’s editor-in-chief Liza Groen Trombi, with whom we chat about the Recommended Reading List which appears each February in the magazine’s Year In Review issue. How is the list compiled, who contributes to it, and perhaps most important of all, what’s it for? How does it differ from other “best of the year” lists? What does it tell us about the current state of the field, and where it’s going? We touch upon not only the major novels in SFF, but also about first novels, YA, collections, nonfiction, and the various categories of short fiction. Plus, we corner Liza to talk a bit about her own favourites from the year.